A brand new arrival from the Gran Deco Boutique is the fabulous Chic Structures range of wallpapers. Bringing a glamorous range of heavy vinyl wallpapers with a strong identity in modern industrial and urban style. This pattern book wallpaper is ordered once your order is confirmed and shipped withing 5 working days. 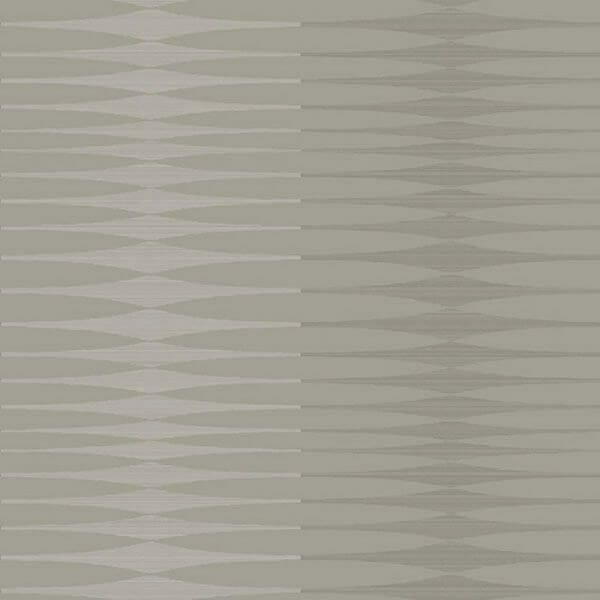 A brand new arrival from the Gran Deco Boutique is the fabulous Chic Structures range of wallpapers. Bringing a glamorous range of heavy vinyl wallpapers with a strong identity in modern industrial and urban style. The metallic modern stripe is an alternative take on a traditional striped design updating your home and creating a stand out feature wall design. This easy to hang paste the wall wallpaper is a scrubbable vinyl making it suitable for use in any room in your home.